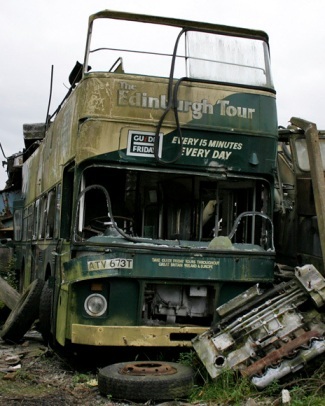 Welcome to The Open Top Bus Site. 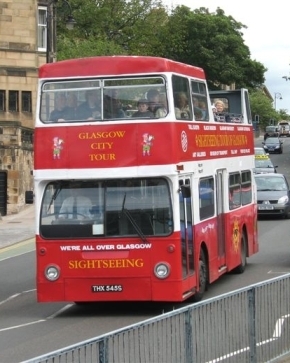 Our aim is to publish information on open top buses all over the world, including fully open top buses, partly covered open tops and convertible open tops, whether they be current passenger-carrying buses in regular public service, such as sightseeing tours, regular bus services, sea front services, special events and private hire companies, buses used for promotional purposes, privately owned buses, museum exhibits, non-bus use, or buses now scrapped or no longer in existence. Please click on any of the areas below to use the website.